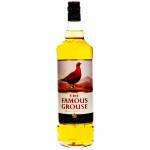 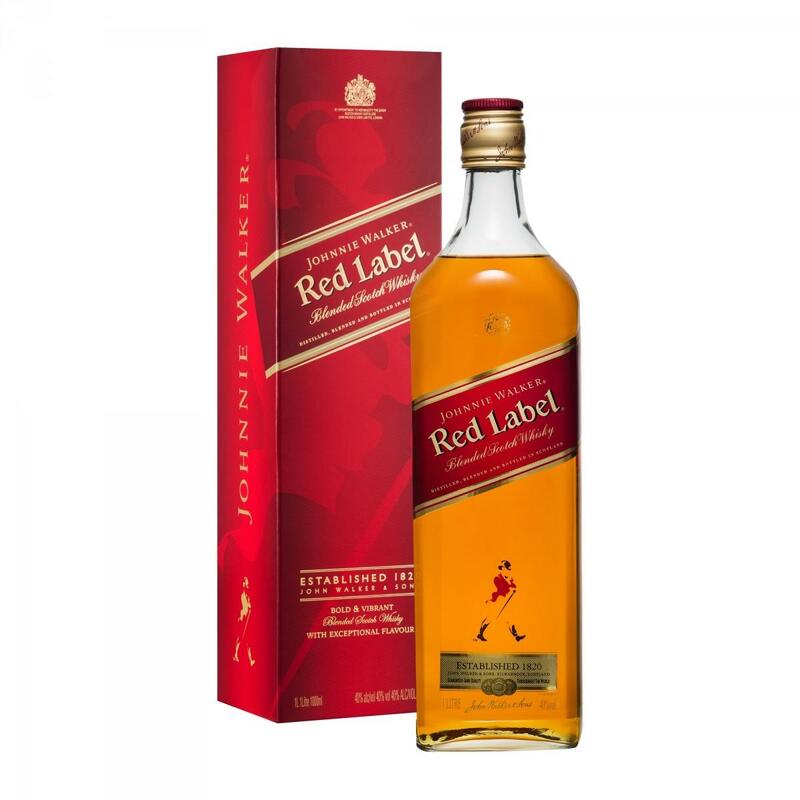 A classic blended whisky that has been taking long drinks to the next level since 199. 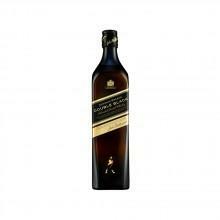 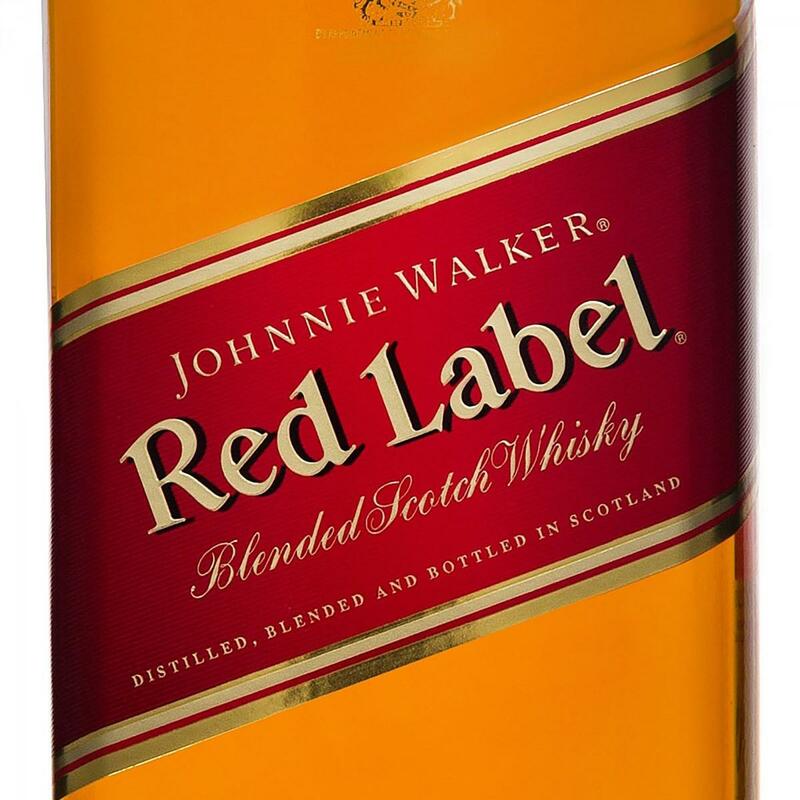 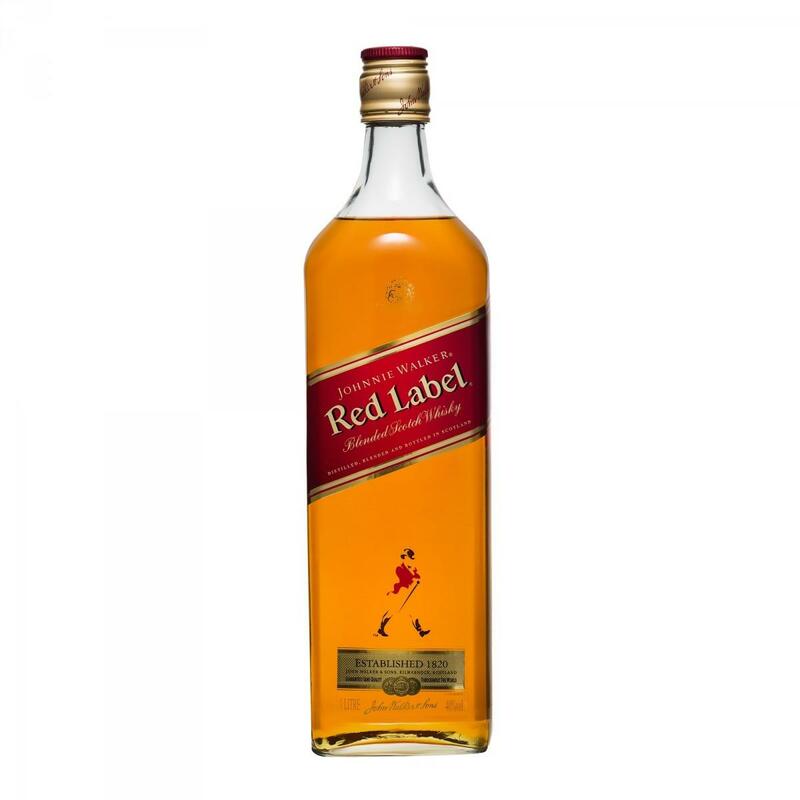 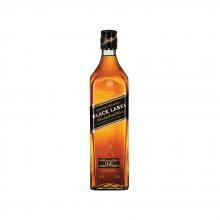 Johnnie Walker Red Label whisky is pungent and full, with notes of heather roots, cut herbs, fresh fruits and honey. 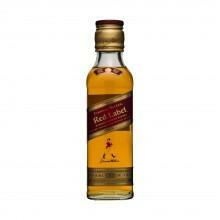 Perfect for mixed drinks.